In 1980,the IT industry was growing at a phenomenal rate. With wide experience in buying and selling electronic parts as well as researching on future demands for mainboards and add-on cards , the founder of BIOSTAR GROUP,established BIOSTAR MICROTECH INTERNATIONAL CORP in 1986. 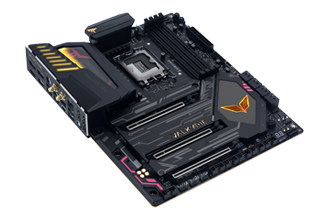 In the early years, BIOSTAR concentrated on the manufacture of mainboards built for XT form factor. To maintain steady business growth, BIOSTAR managed to keep a large portion of its capital and manpower invested on the design and development of new products, which at the same time has enabled it to stay competitive in the rapid evolution of the computer industry. BIOSTAR has enriched its competence in the design and manufacture of products such as add-on cards, multi-media and system products to develop the market and meet the demands of customers for more integrated solutions. 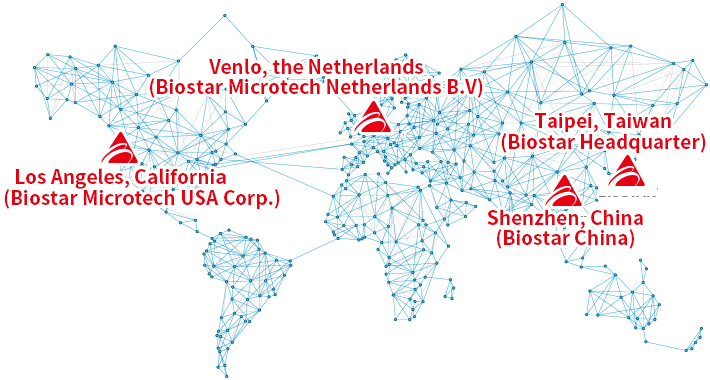 In order to expand its capacity to meet customer demand globally, BIOSTAR was the first to establish a manufacturing facility in China in 1990. In 1998, its sales revenues exceeded US$130 million and it ranked 227th among the top 1000 enterprises in Taiwan. Furthermore,BIOSTAR obtained an ISO 9001 certification in 1999 and became a publicly listed company in the same year. BIOSTAR’s future has limitless possibilities.